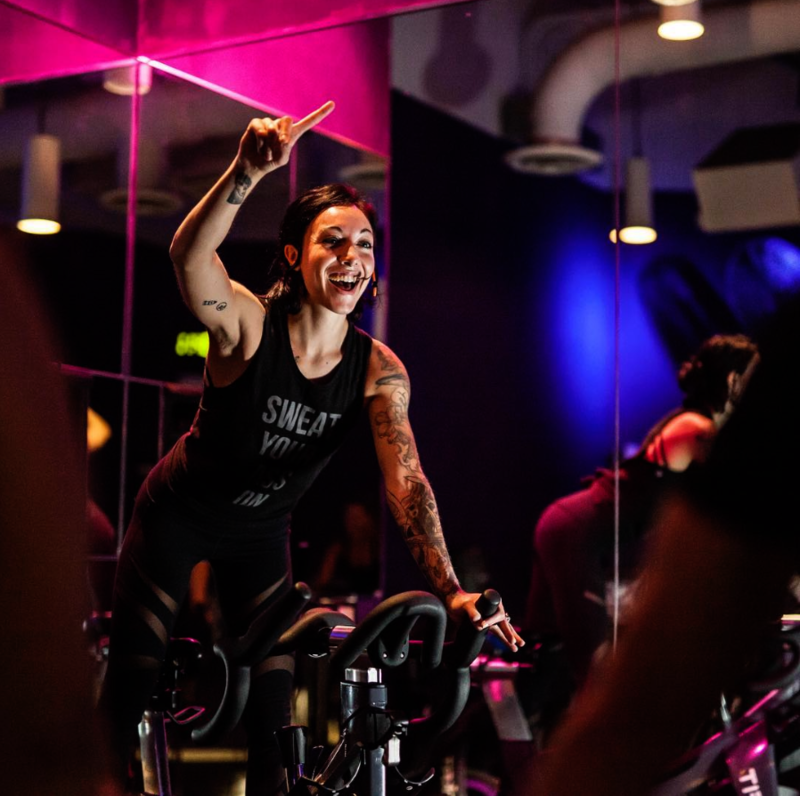 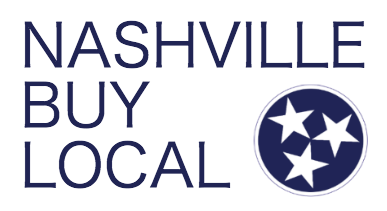 Finish March Strong with a visit to Hot Yoga of East Nashville! 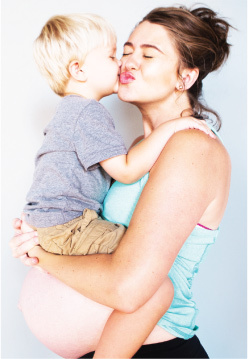 Be Healthy with You and Your Children at Blooma Yoga! 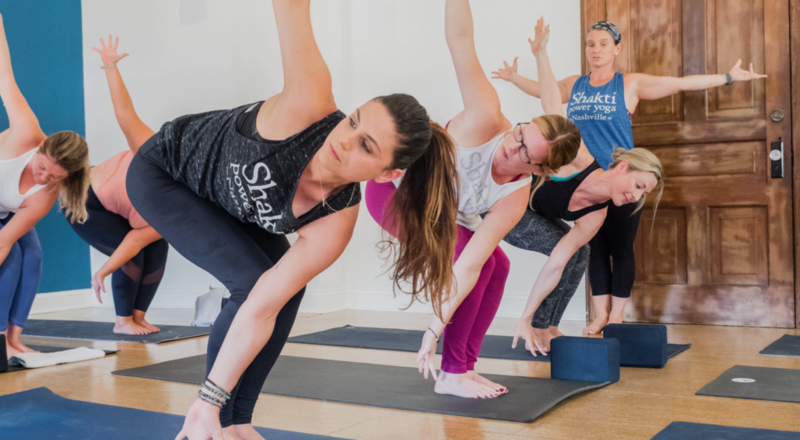 Feel great after a class with Shakti Power Yoga this week! 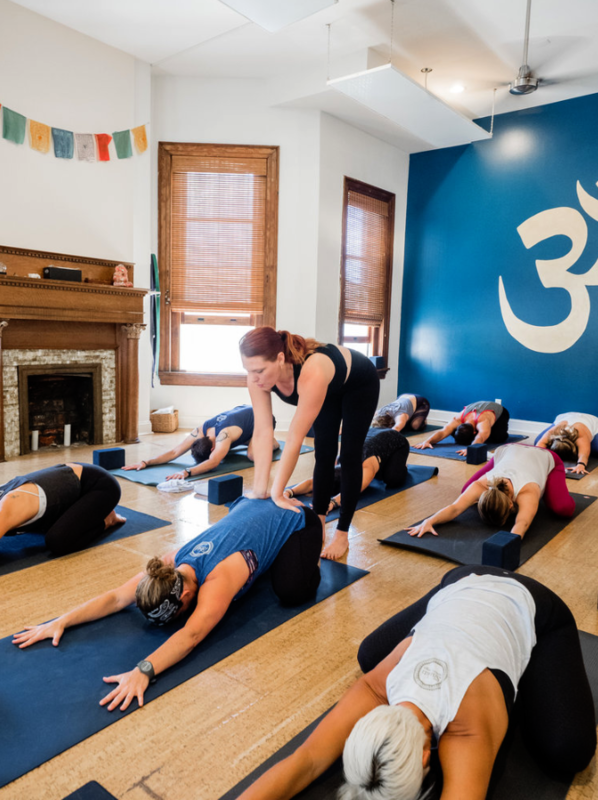 Start this cold week off on the right foot with a class at Shakti Power Yoga! 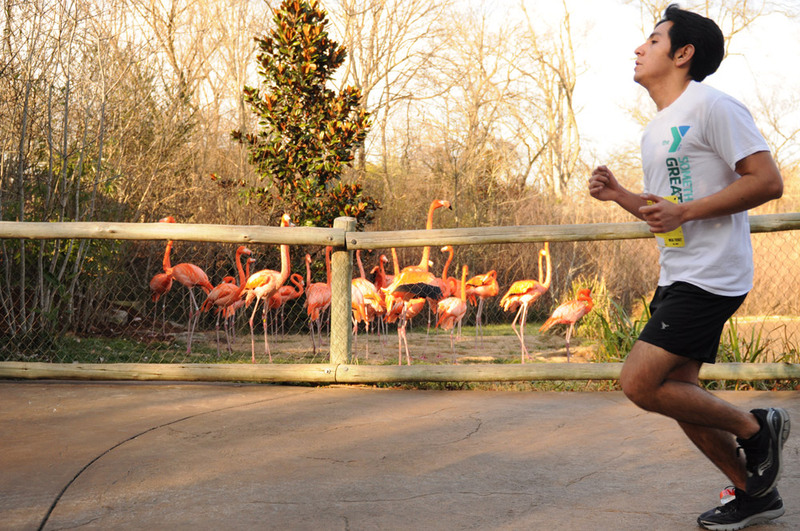 ZOO RUN RUN at The Nashville Zoo This Saturday!